Many of those who traveled to Libya had previously been under counter-terrorism control orders, with tight restrictions on their movement and Internet activity. 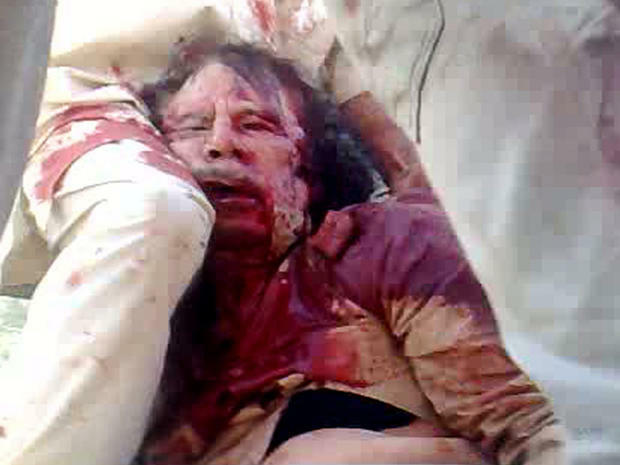 However, the control orders were lifted in 2011 as Britain joined US and French efforts to topple Gaddafi. 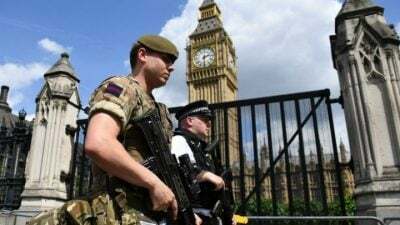 “MI6 officers were complicit in creating a generation of British-born jihadis who are prepared to do anything, and kill anyone—even young children—in their efforts to destroy this country. Britain’s sordid dealings with the LIFG and other Al Qaeda-linked groups stretch back to the 1980s. The LIFG was spawned from the mujahideen and built up by the US in Afghanistan as part of its destabilisation of the Soviet Union. Since then, the fate of the LIFG has directly tracked shifts in British and American foreign policy.